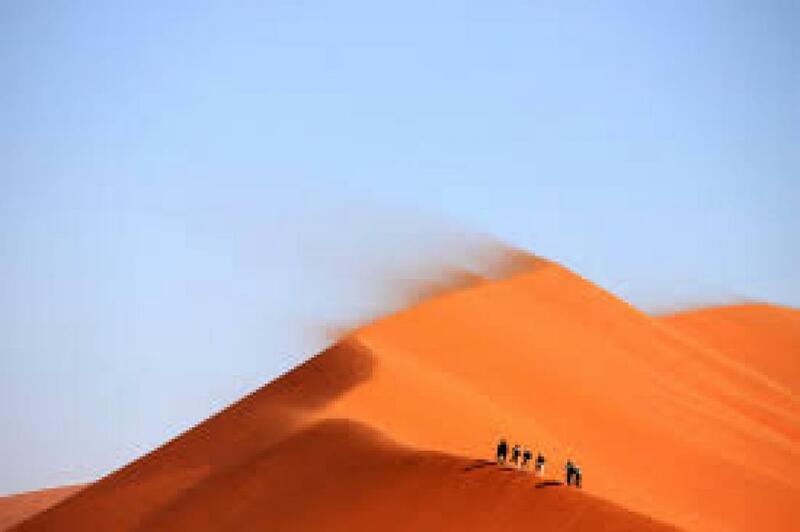 The Sahara, which is already the biggest desert in the world, is getting bigger and expanding to what was once an arable land, says a study. Climate change is the usual suspect. Researchers of the study say that its timing is more scary than its spread as this is happening during African summer, when dried up precipitation can pave way for the desert to expand into the tropical terrain of Sudan and Chad. A professor at the University of Maryland and senior author of the study published on March 29 in the Journal of Climate says the desert’s expansion may catch many countries unaware. “This is not like a hurricane, when the government is alert and gives in all its resources to cope with the situation, but the Sahara is coming unannounced,” says the professor. According to the study, the desert has expanded significantly in the 20th century, by 11–18 per cent depending on the season, and by 10 per cent when defined using annual rainfall. The study also argues that the northern part of Africa has warmed more than the southern part in all seasons. Hadley Cell is often held responsible for converting subtropical regions into desert. This is a global weather circulation wherein warm air near the equator is constantly being pushed skyward by cooler, denser air. This rising air descends as rain in the tropics. However, when the air drifts toward the poles because of the Earth’s rotation, it warms and dries out, creating deserts. Each Hadley cell operates between zero and 30 to 40 degrees north and south. Expansion of dry lands is now being increasingly linked to Intensification of Hadley cell. Climate change, the researchers fear, may widen the Hadley cell and lead to northward expansion of subtropical deserts. The researchers used data from the Global Precipitation Climatology Center and studied grids and patterns from 1920 to 2013. An example of the Sahara’s southward advances is the falling water level of a water basin in the tropical area of Sahel. While this study mainly focuses on Sahara, the researchers say that climate change could be having a similar effect on other deserts and this could have humanitarian and economic consequences.